A cycle GPS is a small digital device which holds various features to assist you with your bicycle training or riding It tracks your location, your performance, and your cycling movement, and it also monitors your speed, distance, laps, height, and burnt calories. These GPS components are what makes a cycling GPS an ideal companion when training. On this post, we will discuss the three best cycling GPS to help you with your search. A bicycle GPS computer is ideal for both city commuting and mountain biking since it can enable turn by turn navigation. It can direct you road by road, lead you to a safe destination, and redirect you after every wrong turn. It has a chip installed which works to pinpoint your location. The GPS receivers are made waterproof and lightweight so that they can fit on your bike mount easily, making them ideal for every adventure, touring rides, and training. In this post, we will discuss the top three cycling GPS popular on the market today and compare their features, pros, and cons to help you with your decision. Garmin Ltd is a multinational technology company headquartered in Kansas and was founded in 1989 by Gary Burell and Min Kao. The company specializes in GPS technology developments for use in aviation and automotive as well as outdoor, marine, and sports activities. They are also competing with smartwatch and activity tracker developers such as Apple and Fitbit due to their wearable technology development. You can get live feedback during your ride since it automatically connects with Strava segments. 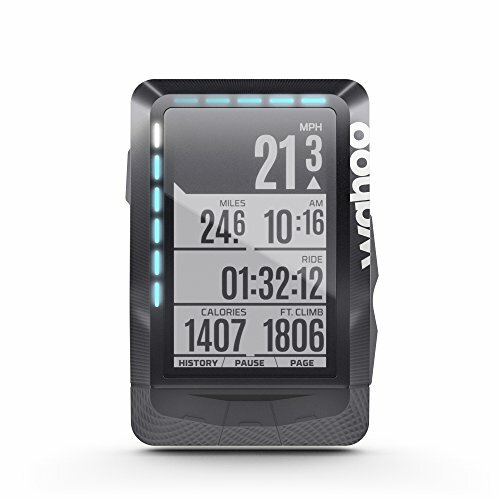 It will allow you to compare your progress to others with its cycling dynamics and watts/kg tracking. Your data can be sent to the Garmin Connect online community where you can plan, save, and share your rides. It is compatible with Glonass satellites which give you more signal options. The “Live Segments” feature is only available for premium members after one month trial. Wahoo Fitness is a technology company founded in 2010 by Chip Hawkins. They are headquartered in Atlanta, United States and serve different areas worldwide with products such as cycling sensor, heart rate monitor, cycling computer, and bicycle trainer. It has automated pairing which allows you to manage the configuration process easier. It automatically downloads and uploads routes when connected with compatible third-party applications like Strava, Komoot, Best Bike Split, RideWithGPS, etc. 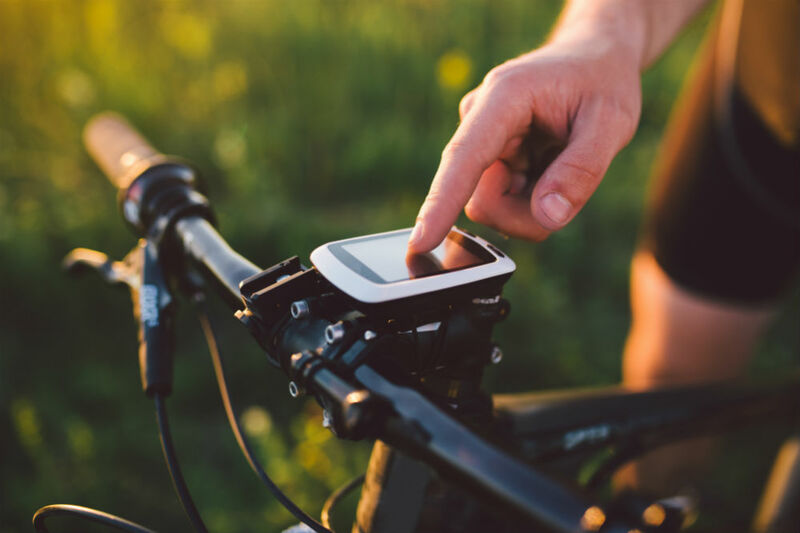 It can be connected to your mobile phone, so you can receive text messages, emails, and call alerts and still be updated while out on a ride. It can also work with indoor trainers while replicating outdoor routes to simulate elevation grades. The LED light cannot be adjusted, and it can be a bit too bright and blinding at night. It has to be connected to a smartphone to take full use of the features. Bee Line is dedicated to designing and building smart and simple products to help you get around with convenience and pleasure. They started with a bicycle navigation tool to help you experience outdoor exploration as much as having it as an aid. It has a simple navigation interface so that you can easily see the direction and the remaining distance. It has a long-lasting rechargeable battery. It allows you to choose from the different navigation styles that will suit you. It is compatible with both Apple and Android. It does not have its GPS unit and will use your smartphone’s GPS. After a thorough comparison of the features, pros, and cons of these top three items popular on the market today, which one can we consider as the best cycling GPS? 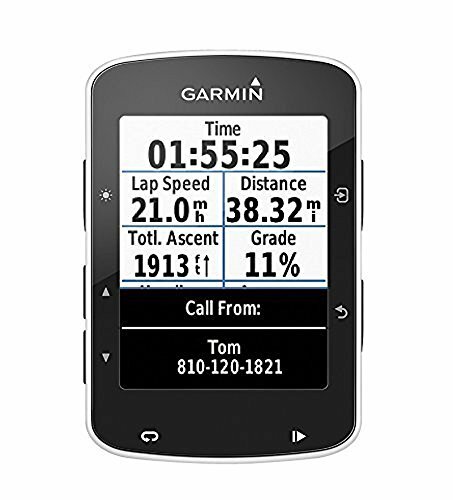 Our top pick is the Garmin Edge 520 Bike Computer since it is feature-rich for a considerably reasonable cost. It allows you to connect to an online community, so you can plan, save, and share your rides. It also gives you more signal options since it is compatible with Glonass satellites. The Wahoo Fitness ELMNT GPS Bike Computer is more expensive than the other two items. One of its best characteristics is the smart notifications which allow you to stay updated by receiving alerts from text messages, emails, and calls. However, most of its features will work when connected to a smartphone and you will not be able to take advantage of its functions if you do not connect it with one. 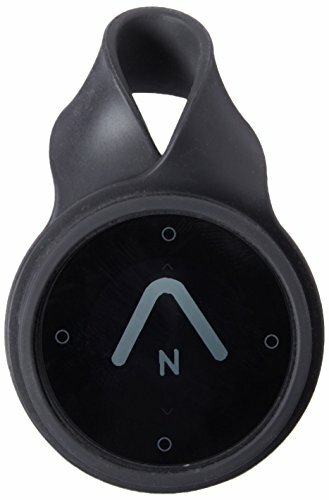 The Beeline Smart Compass Navigation, on the other hand, costs less than the first two items, but it does not have its GPS unit, and it will be dependent on your smartphone. Overall, we can say that they each offer features that may be better than the others. All you need to do is to consider your needs so that you can choose the one that will best fit you and your needs.